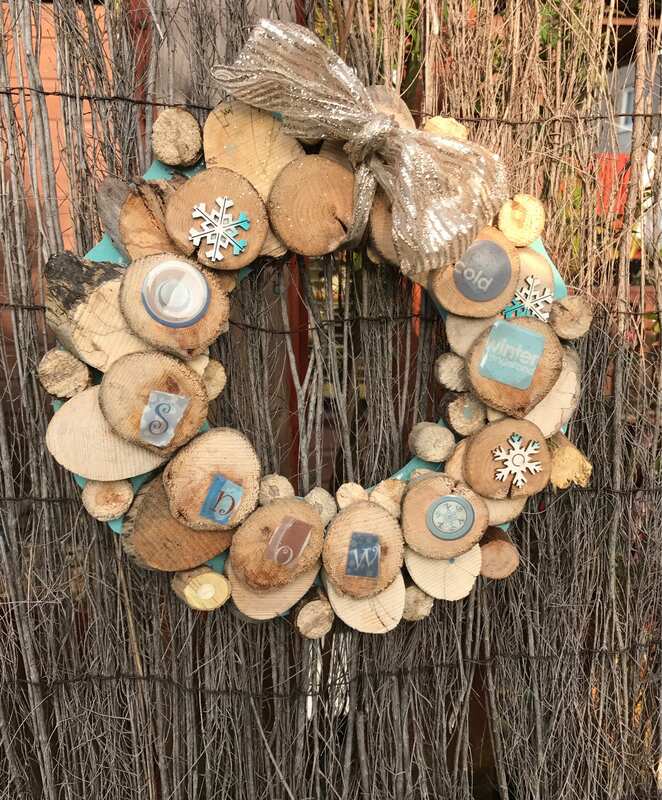 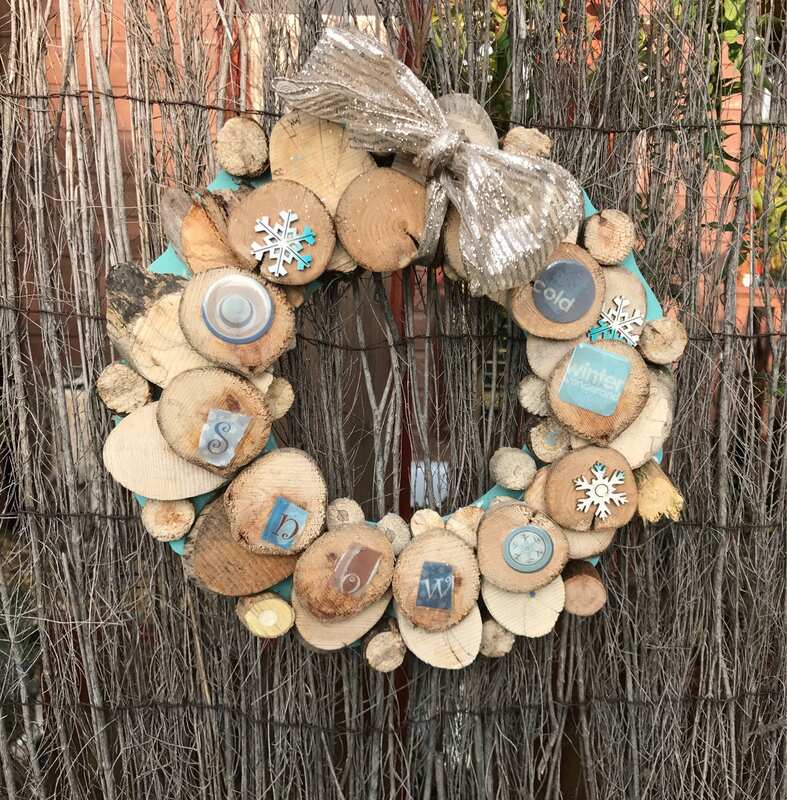 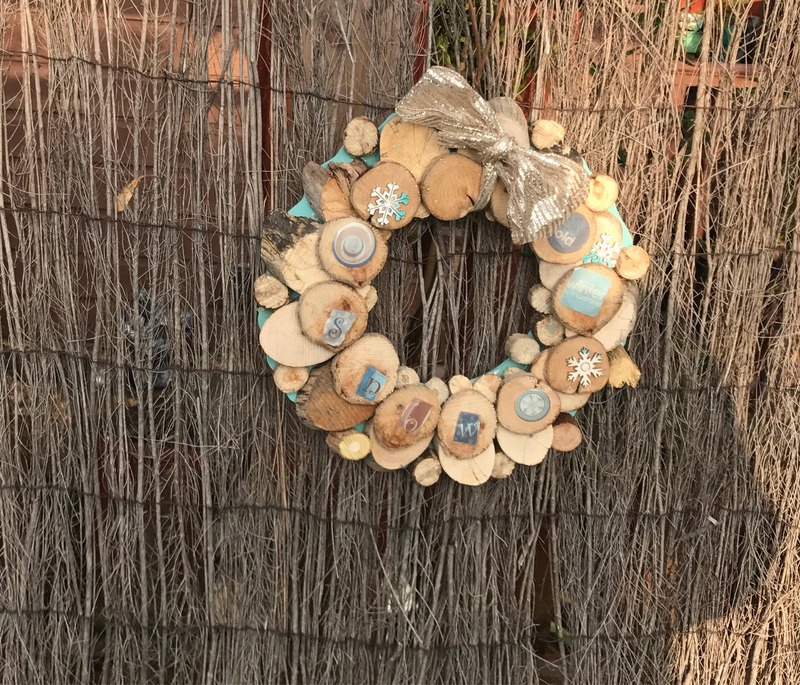 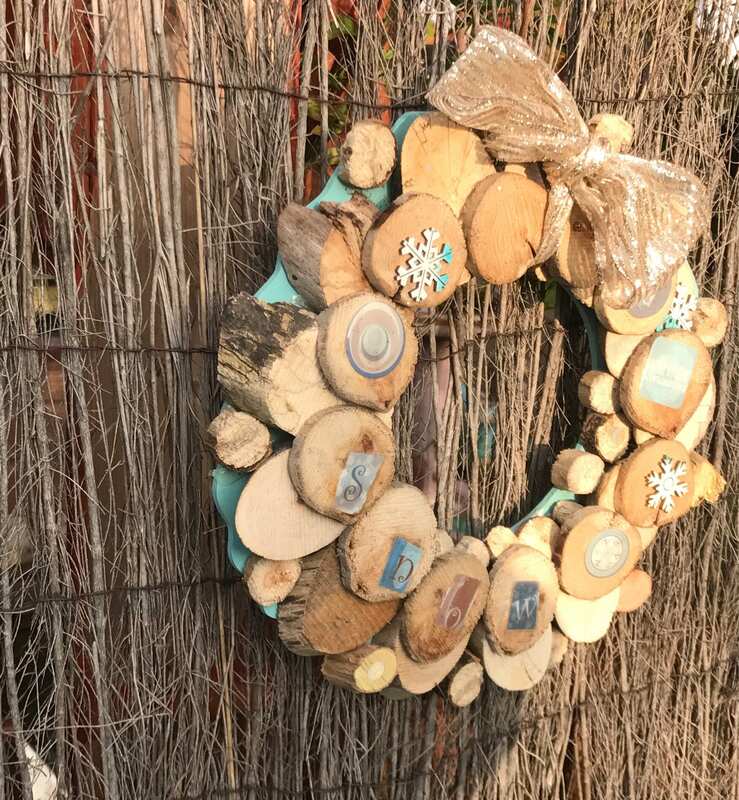 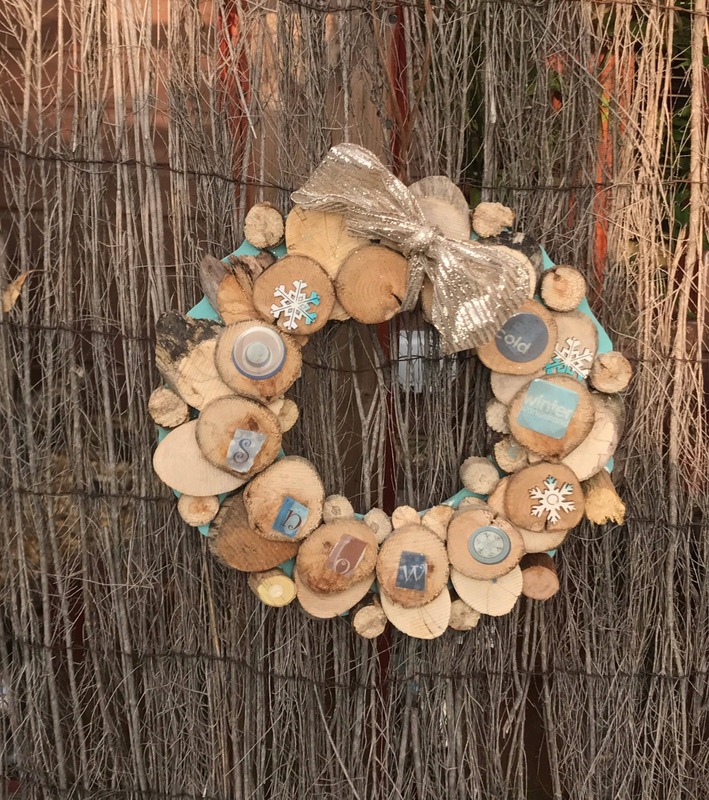 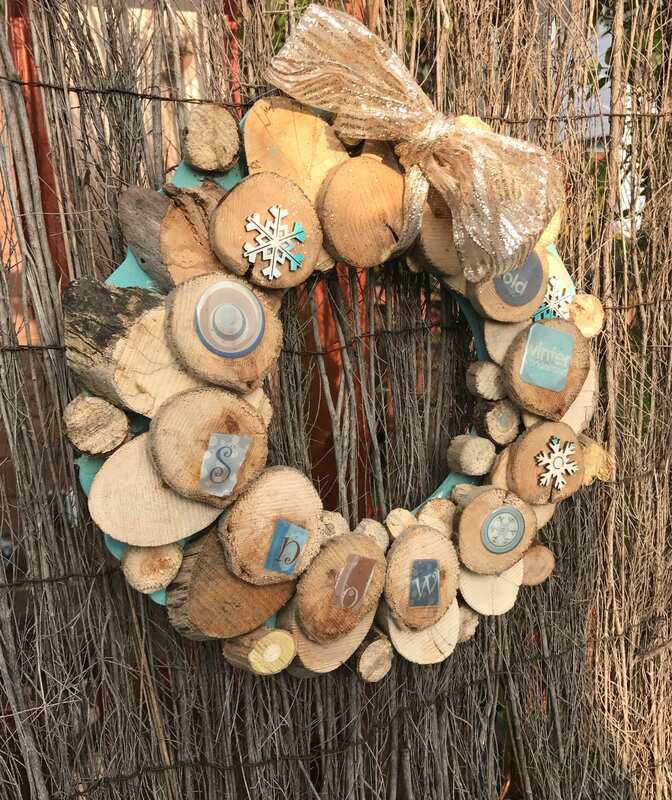 This Christmas wreath Is handcrafted from reclaimed driftwood sourced from around Scotland. 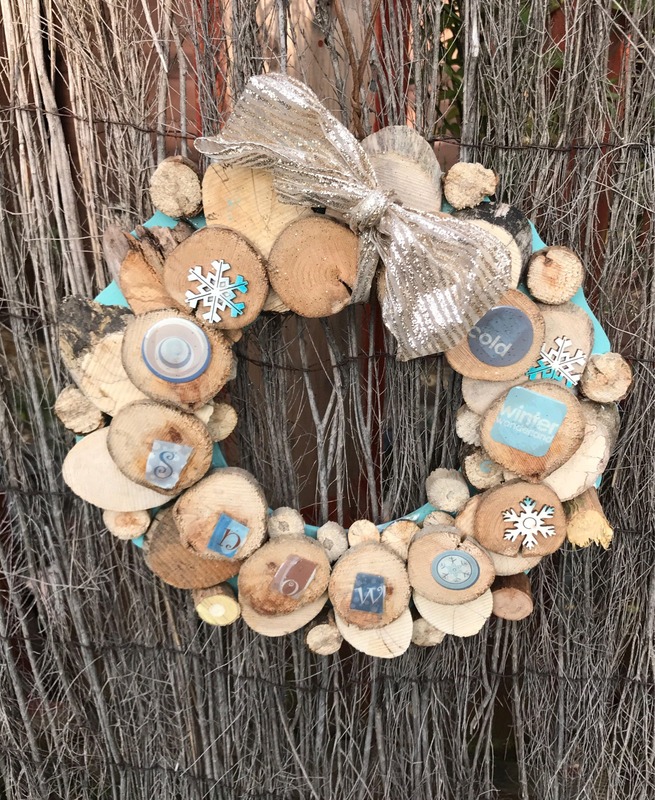 This item can be personalised for that special person with your own message . 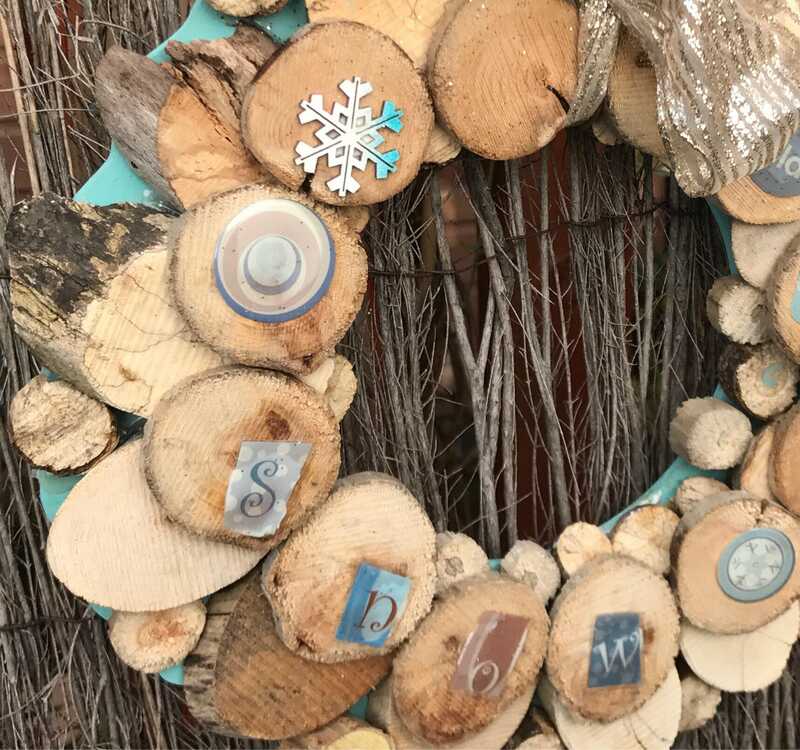 Each piece has been hand sawn into a disc shape then individually glued together on a frame . 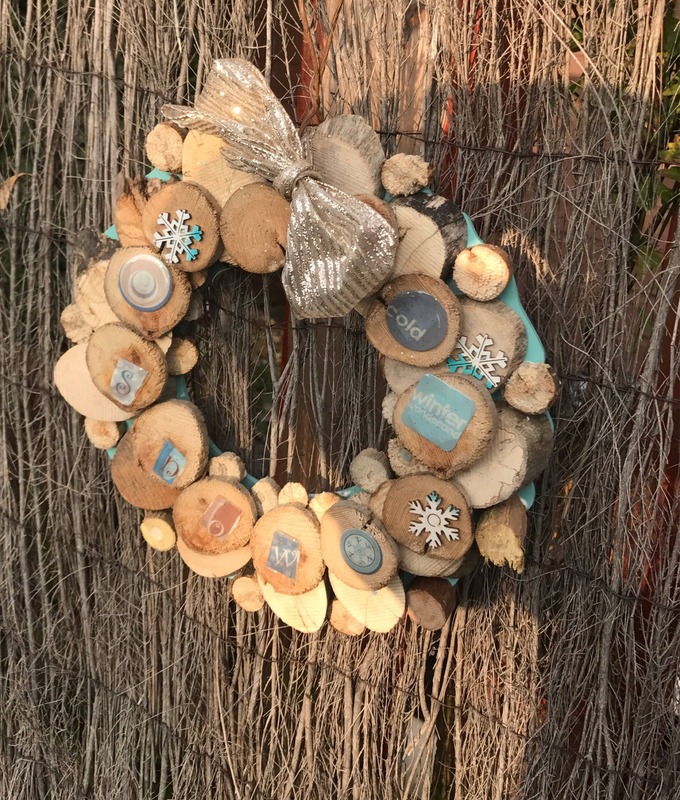 Although made for Christmas or Winter wedding, this would be the perfect gift for a wedding, fifth (wooden) anniversary, engagement or new home .